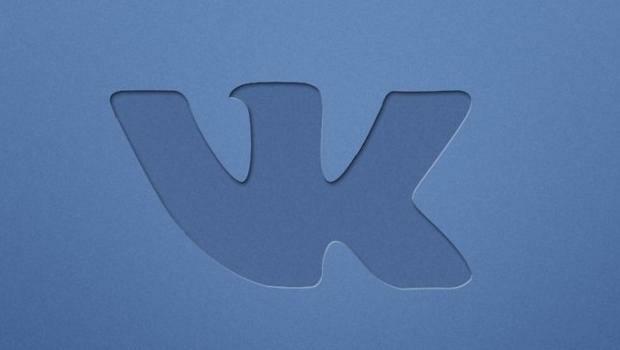 VK has the opportunity to place ads in specific locations — retail or office centers, metro stations or railway stations. 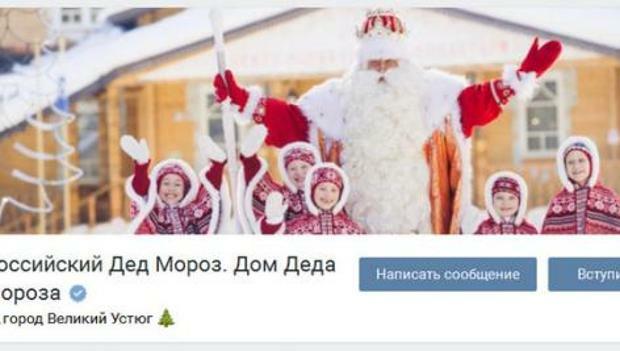 As reported by director of development of the social network Alexander Kruglov, the advertisement subject to location-based targeting from today will be displayed in full and mobile versions of the website, as well as in mobile applications VK. Configuring location-based advertising is also available via the API. 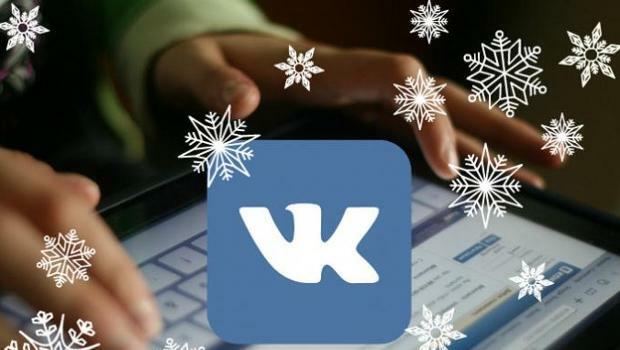 Social network VK to the end of 2016, will launch the ability to publish self-destructing messages, by analogy with the "Histories" (Stories) to Instagram. 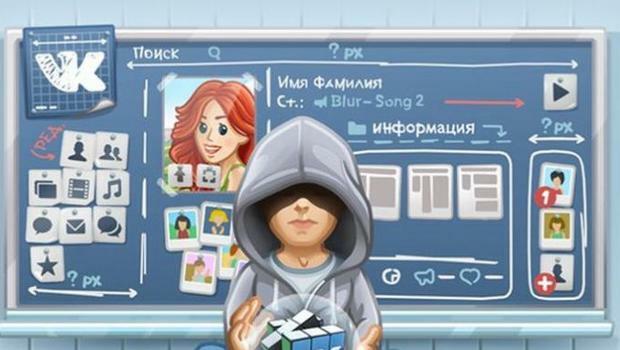 About it reports the vc.ru with reference to words iOS developer Leontius Ishimova. 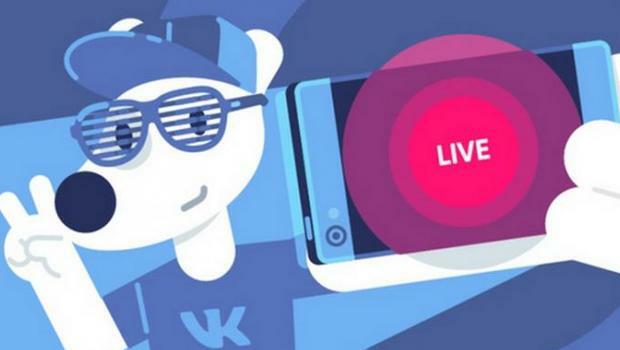 Social network VK app launches Live which will allow users and administrators to communities to conduct video broadcasts in real time. Videos will be displayed either on the page (the wall), or in the community, if the stream will be provided by the administrator. About this report "Izvestia" with reference to the statement of the official representative of VK Eugene Krasnikov. The application in the very near future will be available on the iOS platform, and later will appear in the app store Google Play. 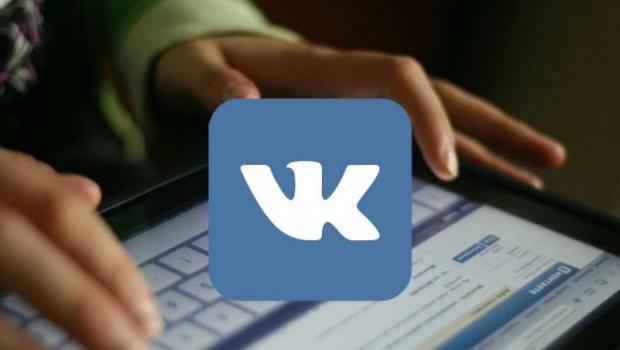 Team VK announced about the launch of the new application for communities – Jobs. 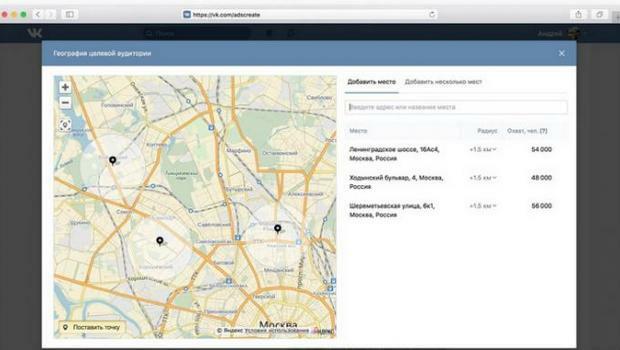 It can be used to search for employees without leaving the social network. It broadens the base of possible candidates, because not all are special sites for job search, and often does reside in a passive search of a new place.